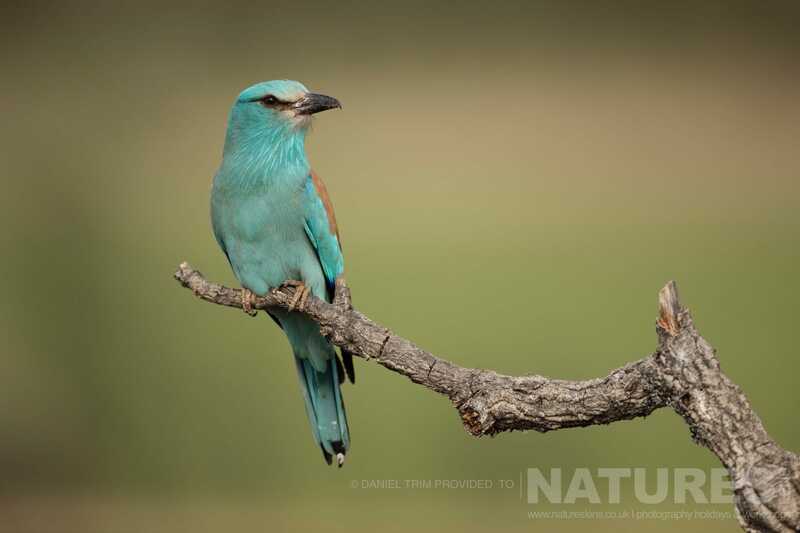 I mentioned in my previous blog that during this year’s trip to Calera, for the NaturesLens Spanish Bird Photography Holiday, that Spring was far more advanced than the year before. Previously the rollers hadn’t even turned up yet whereas this year they were already establishing nesting locations & ferociously chasing anything that came near, including a kestrel at one stage! They weren’t feeding young yet so the visits weren’t so frequent but there aren’t many birds in Europe as stunning as these & it was a pleasure to photograph them. A firm favourite amongst everyone is always the carrion hide. The action is constant with varied species & even the odd guest appearance from a fox or if you’re really lucky an imperial eagle! 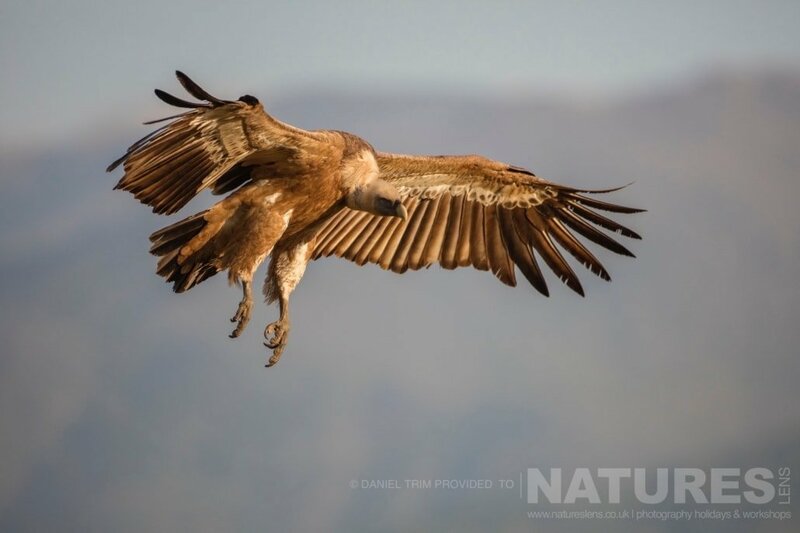 The regulars are just as fun though & watching lots of griffon & black vultures feasting is quite a sight! This hide really fills up the memory cards! 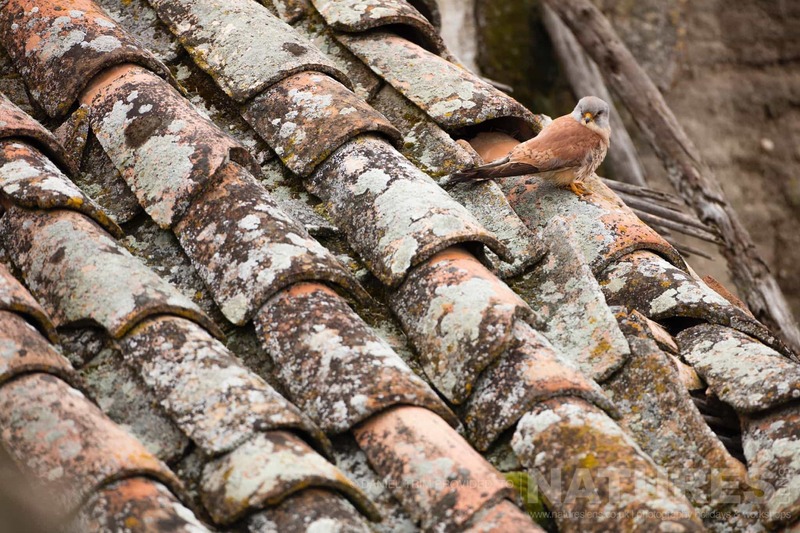 Speaking of favourites, my favourite hide in Calera is that of the lesser kestrels. 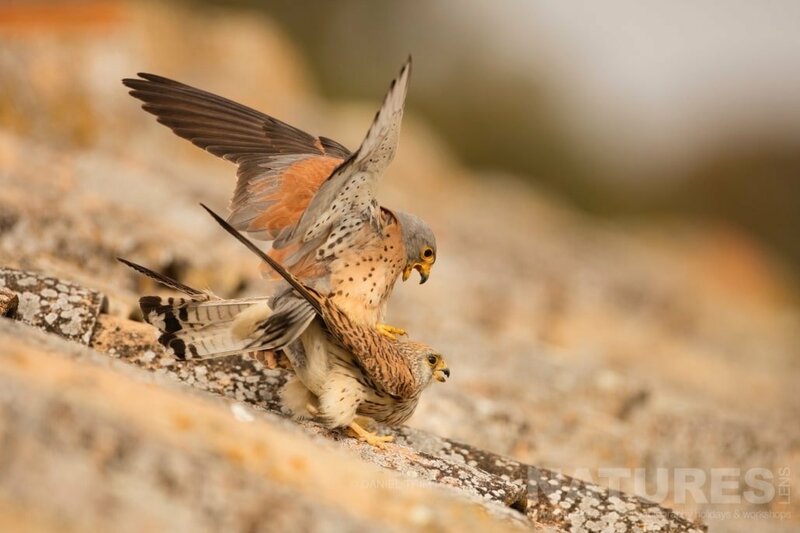 They are charming small falcons & a joy to watch at the colony as they bring back all sorts of tasty morsels. With the odd hen harrier flying by in the fields behind & the bubbling from bee-eaters overhead it’s a great hide to spend an afternoon or two in! 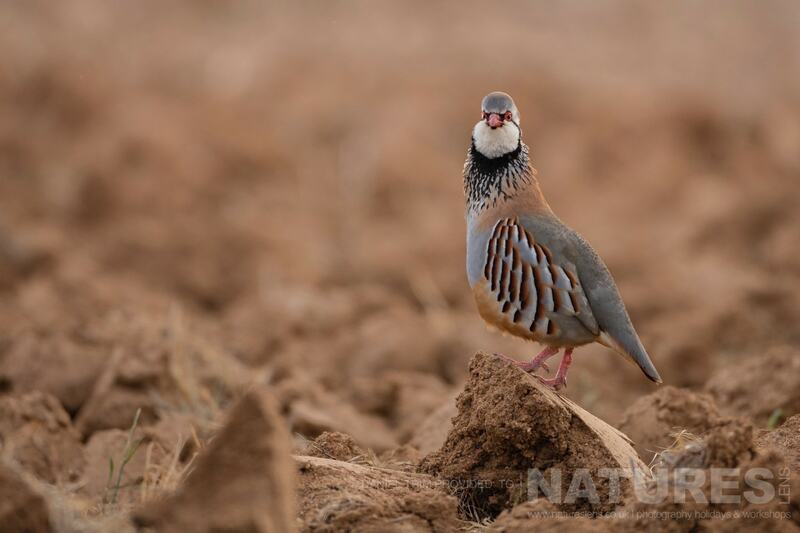 During this year’s trip I took a drive with our local guide to look for red-legged partridge. 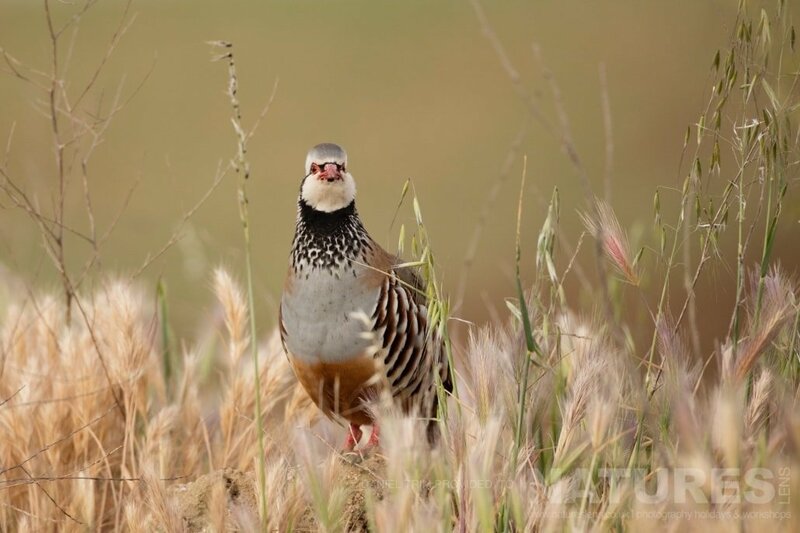 An introduced species in the UK but don’t be put off – the birds in Iberia have quite striking markings & make a nice subject. We stalked them in the car in the surrounding countryside & the array of photos you can take make a nice addition to the hide work here. 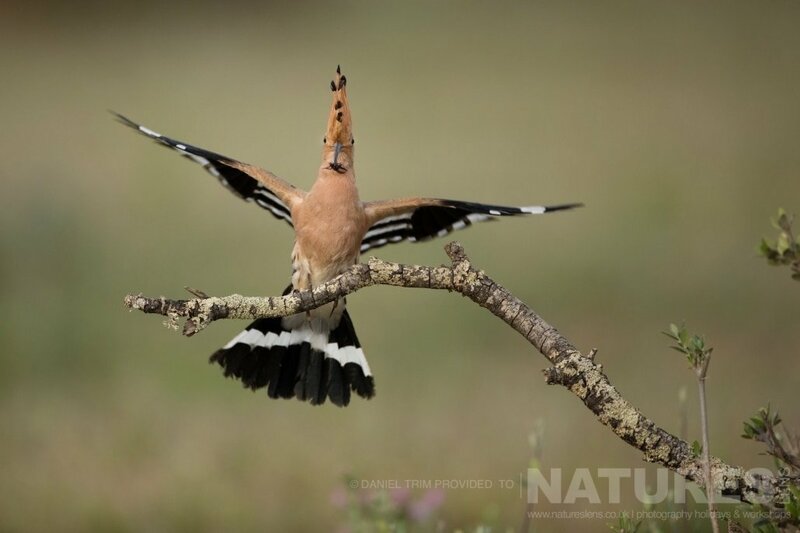 I’ll finish with another common european bird but also another wonderful one; the hoopoe! I can’t think of anyone that doesn’t like seeing or photographing one of these. 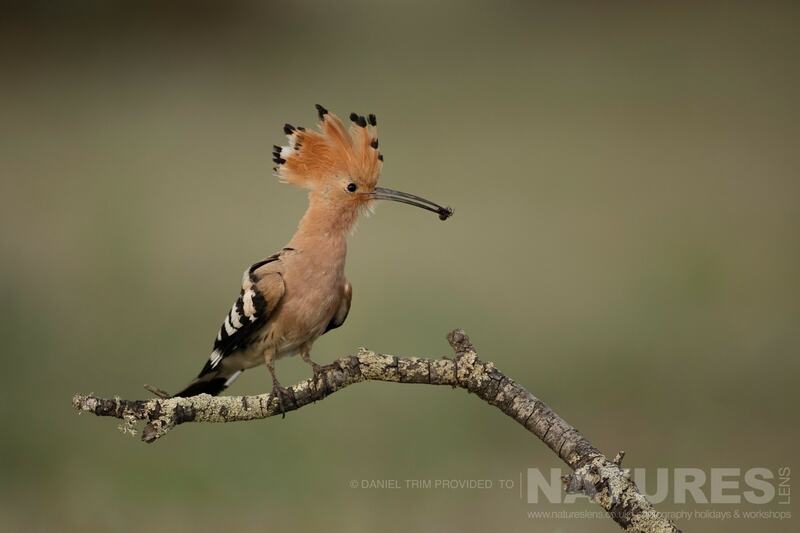 When they raise their crest there are few European birds that look more tropical! If you’re looking for a great trip with a really wide variety of European classics as well as the Iberian specials such as black-winged kite & the bustards then the Spanish Bird Photography Holiday will not disappoint! 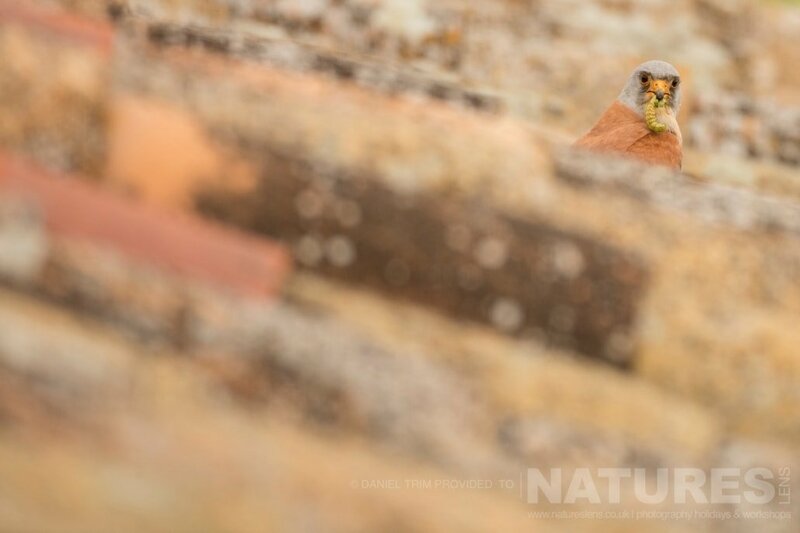 WOULD YOU LIKE TO UNDERTAKE THE SPANISH BIRD PHOTOGRAPHY HOLIDAY IN 2018? 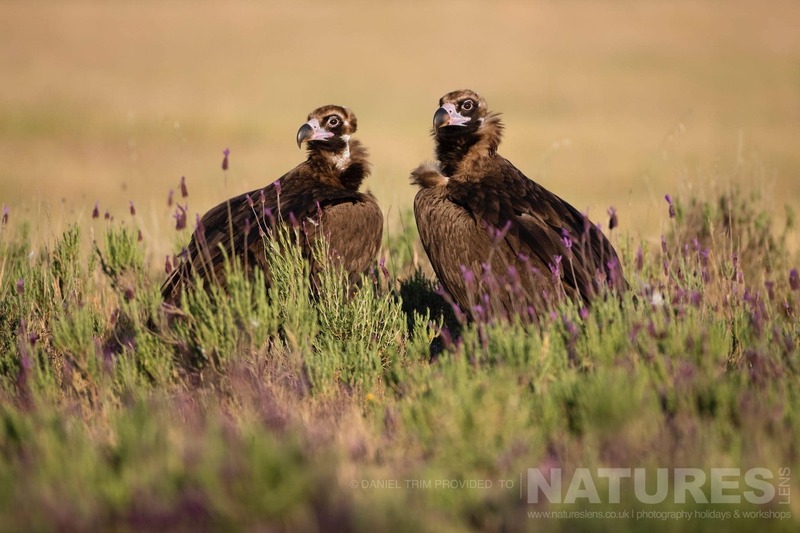 For 2018, NaturesLens have already planned a duo of Spanish Bird Photography Holidays that can be joined together to form one seamless opportunity to add a plethora of photos of the birds of Spain to your portfolio – or you can attend the separate events individually – the two events are the Spanish Raptors Photography Holiday followed the next week by Spanish Bird Photography Holiday. 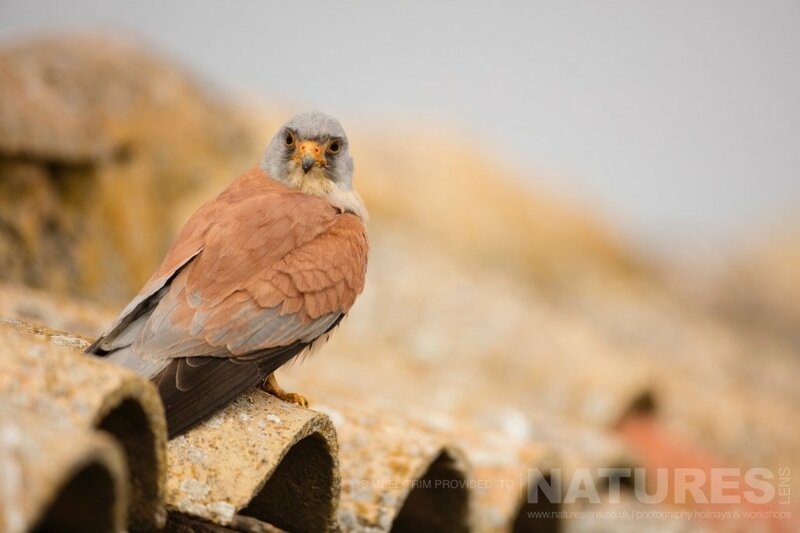 Starting with the Spanish Raptors Photography Holiday during mid-April – specifically starting on April 13 & ending on April 20, 2018 – to be led by Sean Weekly for NaturesLens, then the amazing Spanish Bird Photography Holiday starts on April 21 & ends on April 29, 2018, this trip is being led by … Sean Weekly … so you’ll have his company, photographic tuition & guidance for the whole fortnight. 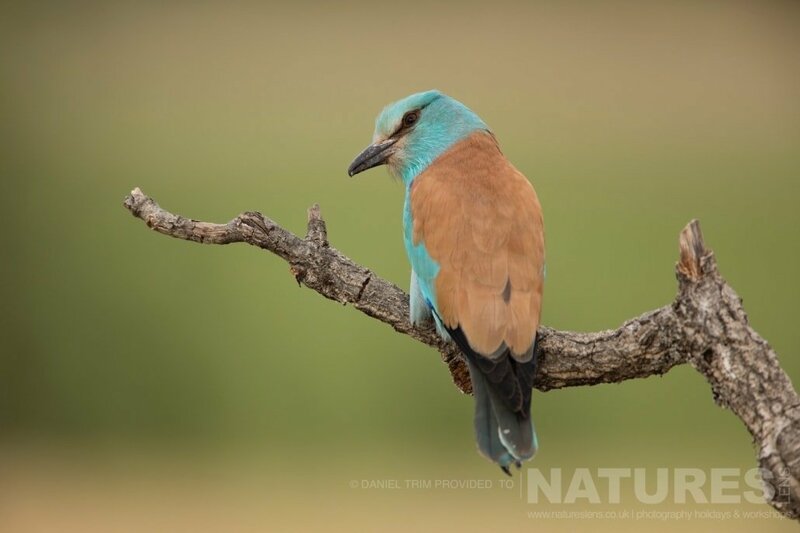 This entry was posted in galleries, spain, worldwide tours and tagged black vulture, european roller, griffon vulture, hoopoe, lesser kestrel, red-legged partridge. Whatever your query regarding our photography holiday, Dan’s second report from our Spanish Bird, please fill out your details below & we will get back to you.